International orders welcome - please message me with your details so I can provide accurate shipping costs. 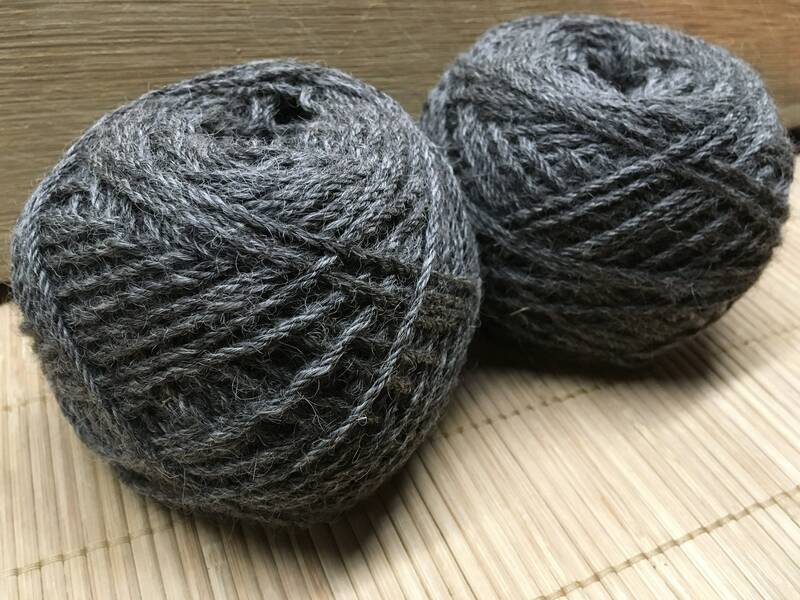 This softly textured dark grey yarn is from Guthrie, one of our smaller Gotland boys who is a cheeky chap, keen for a crafty cuddle when the others aren't looking. 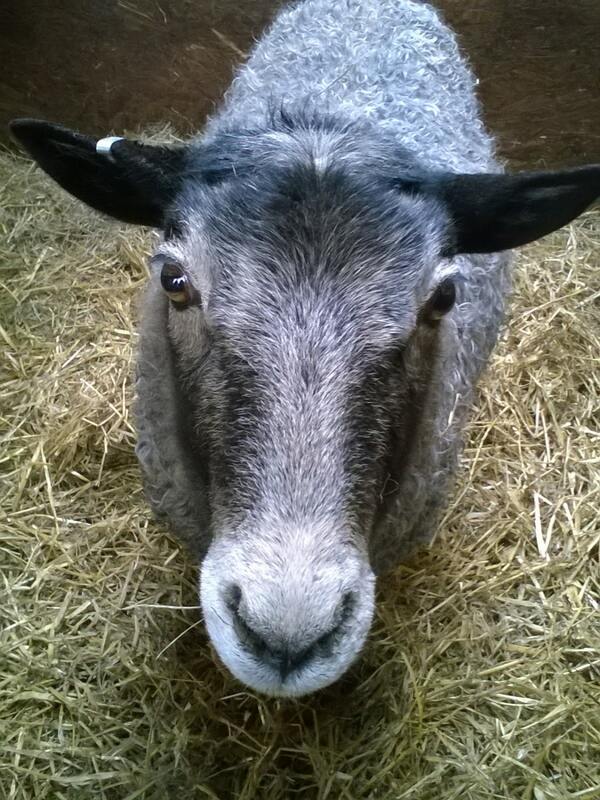 As soon as you touch Guthrie, his tail stands straight in the air with pride and happiness. 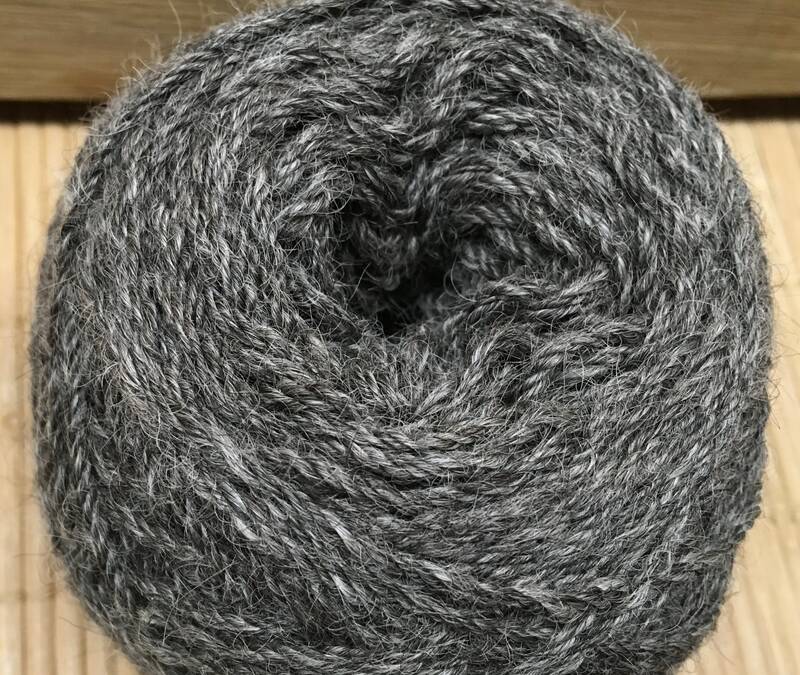 Guthrie had a hard time this last winter with it being so cold and wet, and his fleece wasn't as plentiful as usual, so we blended it with black alpaca fibre to create this beautiful dense dark grey yarn in aran ply. Truly a limited edition blend and colourway! 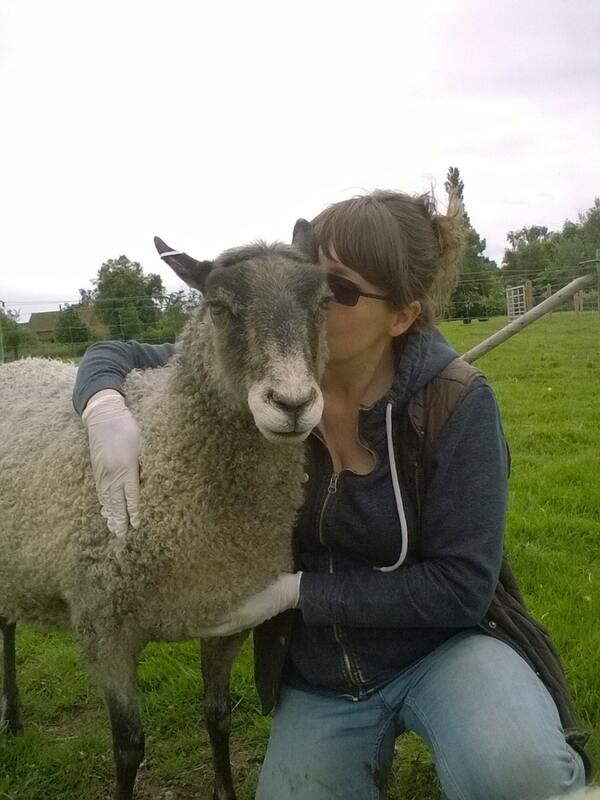 Our high welfare artisan yarn is from a small mixed flock of sheep at our livestock sanctuary in Nottinghamshire UK. The boys were originally called The Hooligans because of their boisterous behaviour and unerring knack of seeking out trouble, and although the girls are generally better behaved, they also have their moments. And so Hooligan Yarns was born! It’s essential for the welfare of sheep that they’re shorn at least once a year, but the fleece is often disposed of or given away for next to nothing. 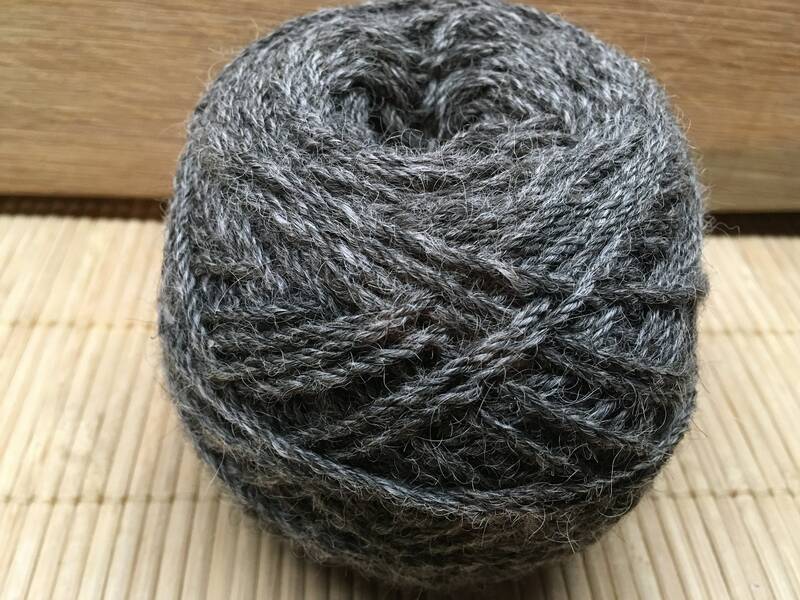 I liked the idea of producing a ‘single sheep’ yarn that promoted a high welfare message to support the charity. 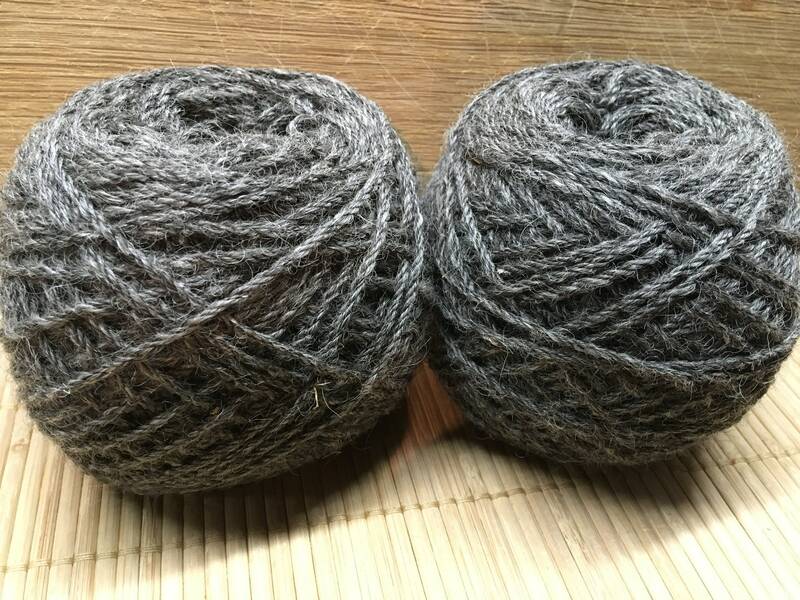 Our undyed yarn is machine spun in UK mills and individually gift packaged, with the name and quirks of each sheep provided as a story with each order. Limited quantities are available owing to the size of flock – all current stock shown here, with updates twice yearly following the spring and autumn shearings. 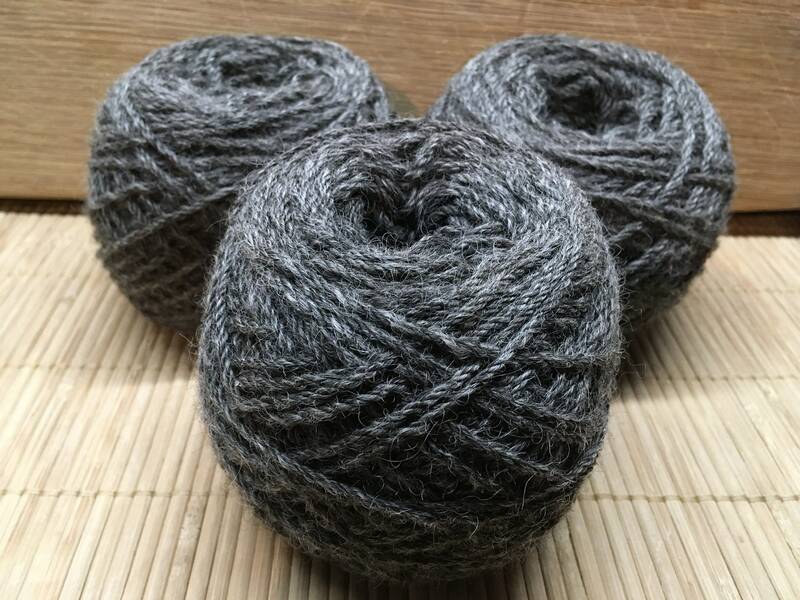 Yarn sales go directly to support our charity Manor Farm Charitable Trust which offers lifelong sanctuary for livestock in need. UK Registered Charity No. 1173761.